‘The deconstruction of Ye Wonderfulle Tale of Whyttyngton and hys Catte’ by Nicole Mollett and Frog Morris. 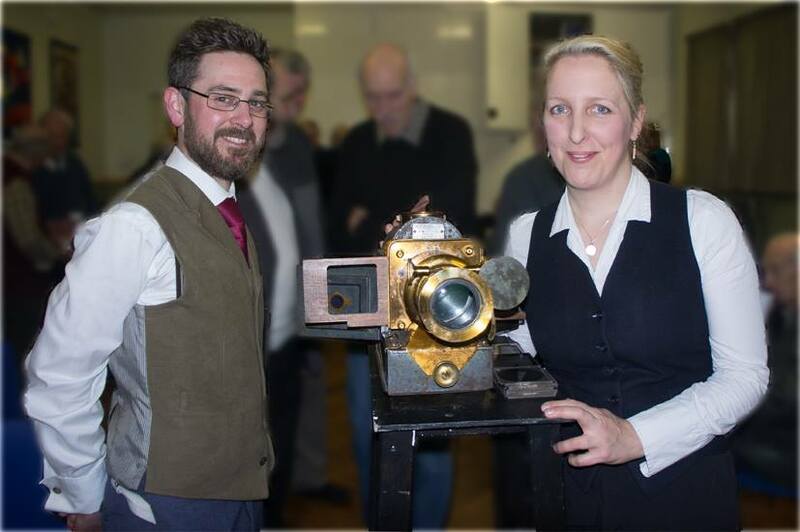 An original Magic Lantern show inspired by a Royal Polytechnic presentation from 1877 written by Tifkin Thudd Esq. This is a special meeting for Magic Lantern Society members. If you are not a member and would like to attend, please contact the Magic Lantern Society for more information.